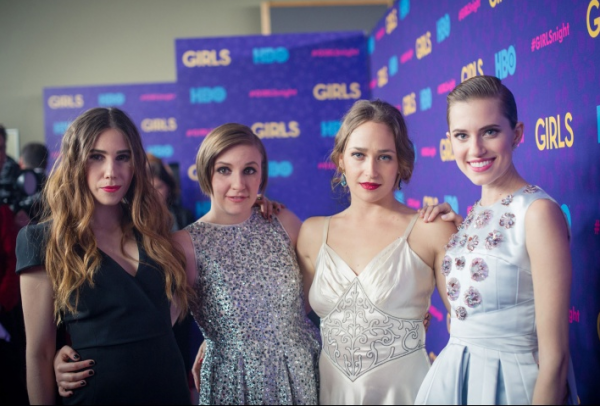 As we all wait with bated breath for the season 3 premiere of Girls to get here already, the PR team behind the hit HBO show is satiating our Lena Dunham cravings with trailers, Snapchats and pics from last night’s Girls premiere party. Poised, washed, and draped in designer dresses, the four actresses we’ve come to love looked stunning on the red carpet, only further wetting our appetites for the show to return. As you gear up for the January 12 premiere episodes, take a look at trailers and a few fun pics and let us know what you are looking forward to about this season.